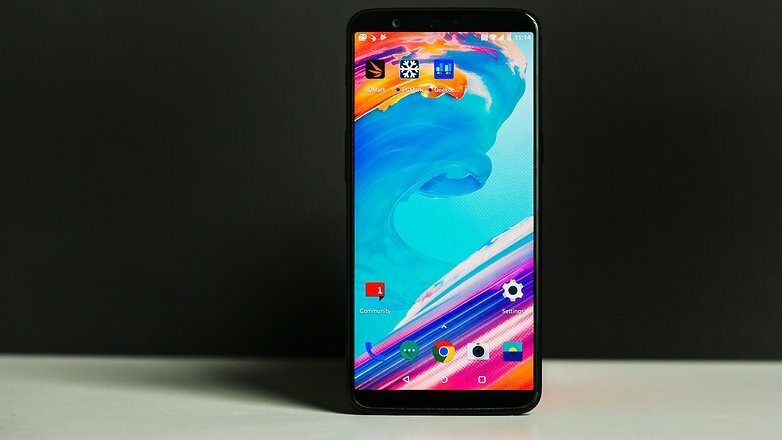 Android 8.1 Oreo is now rolling out for the OnePlus 5 and 5T smartphones in the form of OxygenOS 5.1. The new OS includes several new features and improvements. New features like Parallel Apps, Auto-fill, Picture-in-Picture, Smart text selection, new design for Quick Settings, and some other OnePlus features are now available for OnePlus 5T owners. In addition, the update also includes latest Android security patch. Auto name folders based on category.